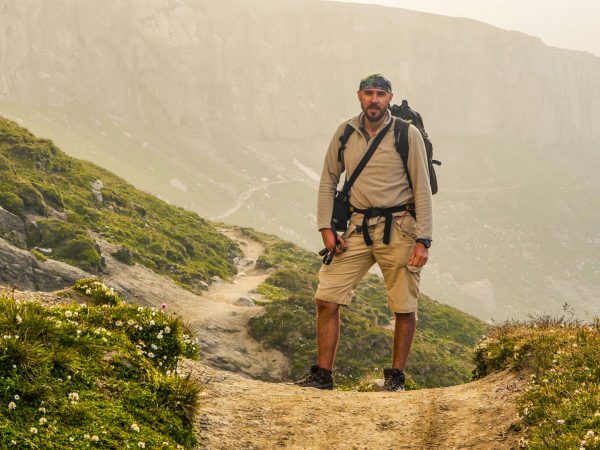 For many tourists who enjoy active travel, hiking in the Carpathian Mountains is one of the most rewarding experiences they can enjoy when they travel to Romania. 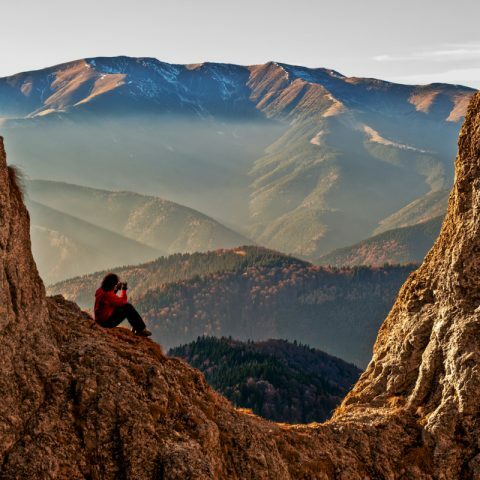 Asides from the beautiful landscape, the Carpathians are home of several nature reserves and other tourist attractions that attract thousands of mountain enthusiasts each year. 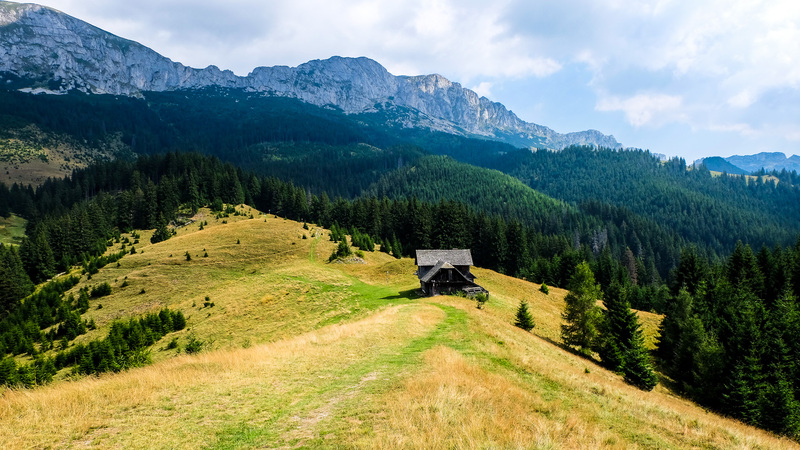 Therefore, if you decide that hiking in the Carpathian Mountains is something that you would like to try out, here are some useful travel tips. Retezat National Park is the largest nature reserve in the country, a natural monument included in the list of natural reserves of the Biosphere by UNESCO in 1979. 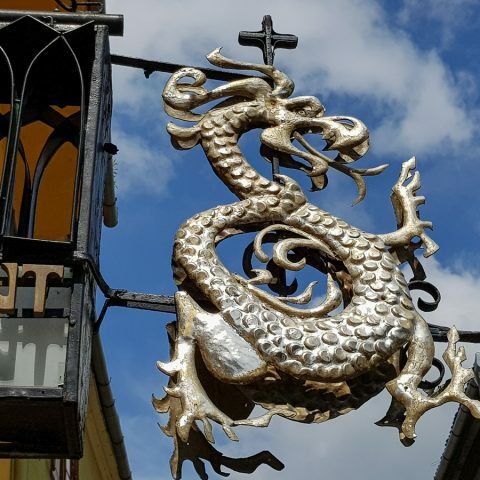 Located in the western Carpathians (in Hunedoara County), in the imposing Retezat Mountains, it offers some of the best views in Southeast Europe. The size of the mountains, where the altitude varies between 794 and 2509 m (Peleaga Peak), the geological landscapes of an authentic wild richness of flora and fauna, especially the large evidence of quaternary glaciation (circles and mountain lakes) make this part of the Carpathians a natural monument of great scientific importance. 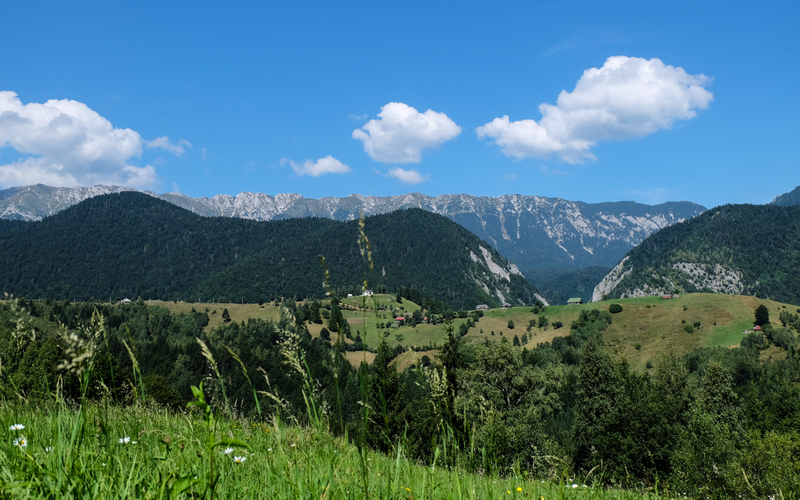 To preserve the beauty of these mountains and the endemic flora here, in 1935 the Retezat National Park was created on the hunting domains owned by the Royal House. The main attractions of the Retezat National Park are the authentic wild landscapes, shaped by forests, glacial lakes, alpine meadows and high peaks, the flora and fauna of this place. 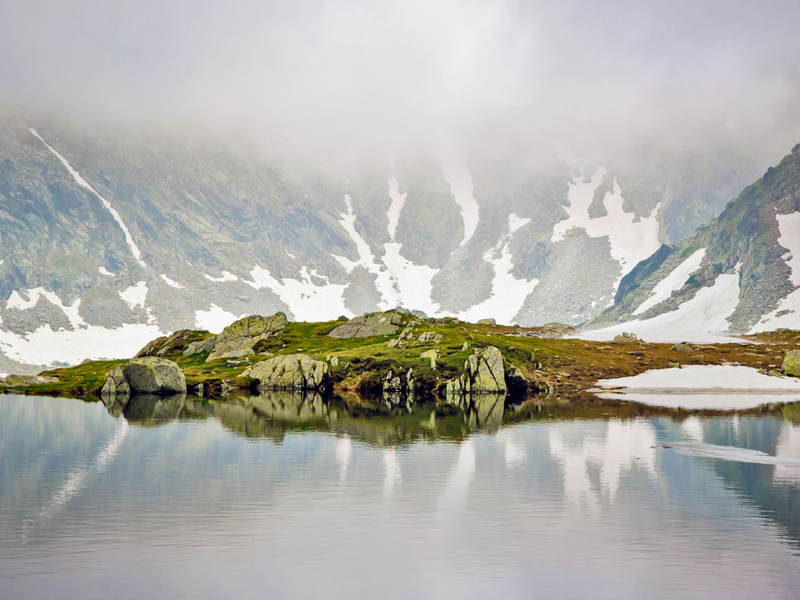 The largest lake in the Romanian Alpine area , Bucura, can also be found in the Retezat National Park. The Retezat Mountains are crossed by many marked trails for hiking enthusiasts, but there are also some climbing routes. 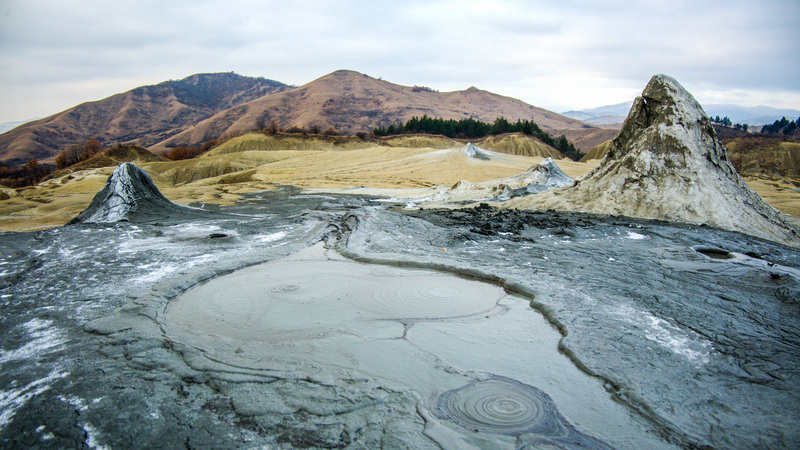 In Buzau County, the Mud Volcanoes annually gather thousands of tourists, curious to see for themselves how the earth seems to be boiling. Here, natural gas from more than 3000 meters deep pushes ground water mixed with clay to the surface. The muddy landscape changes constantly because after hardening it gives rise to uneven, unique formations in Europe. The landscape is very similar to what we see in the pictures taken on the Moon. Rodnei Mountains National Park is a true piece of heaven, and those who doubt this are invited to learn its secrets and admire dreamy landscapes that seem unreal. 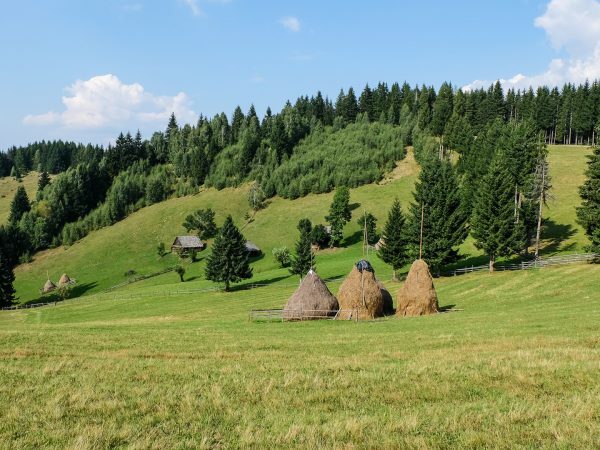 This corner of paradise in the heart of Transylvania attracts biologists and botanists around the world for centuries. In all seasons the Rodnei Mountains offer breathtaking landscapes. The National Park includes an inventory of over 6500 species of flora and fauna, the second in the country after the Danube Delta. 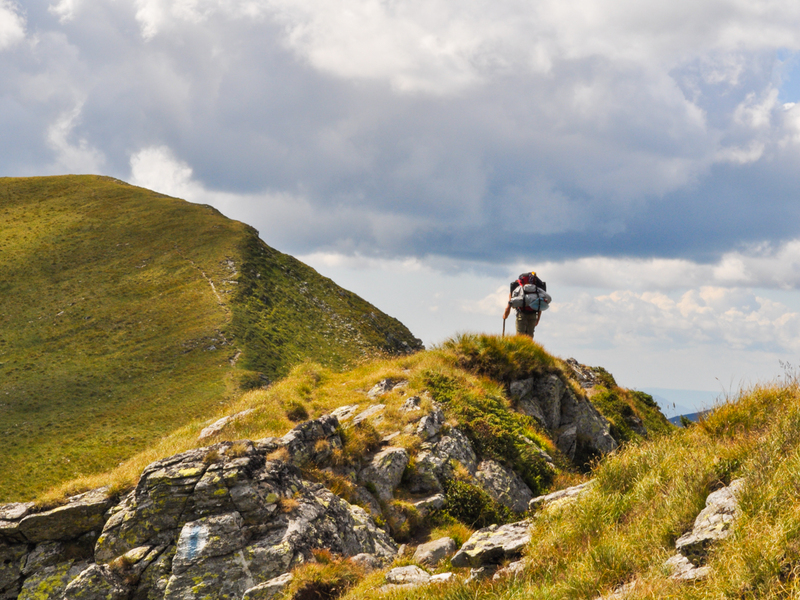 It also possible to go on hiking trails, for those interested in hiking in the Carpathian Mountains. 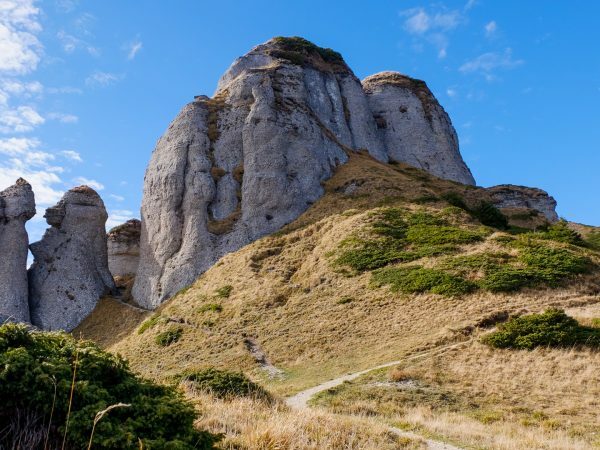 Any hiking enthusiast must climb at least once on the Bucegi plateau at 2000 meters altitude to admire the Sphinx and Babele (Old Ladies), two major natural attractions, surrounded by many legends. Some even say that this rock formations were built by aliens, by scientists concluded that the rocks were formed through natural processes. The scenery is gorgeous, and the fresh air will fill you with energy for sure. The Caraiman Cross is a monument that entered the Guinness Book of Records as the highest in the world (39.30 meters). 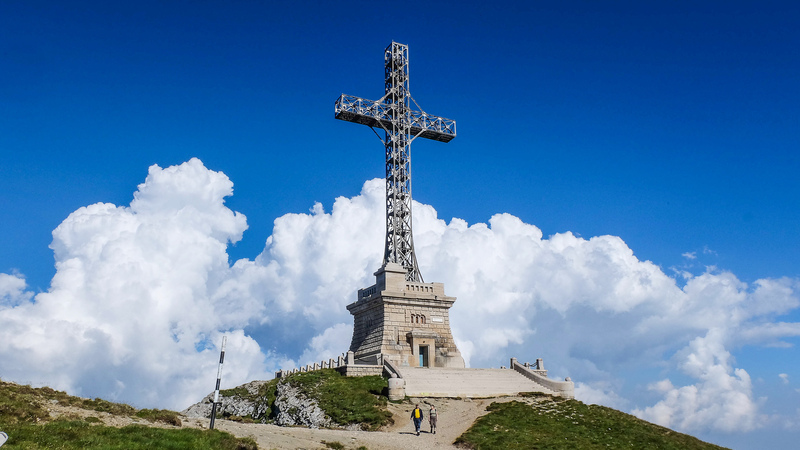 The cross on Caraiman Peak was built in the years 1926-1928, to honor the memory of heroes who died in WWI. Having a 100% Romanian design, it was impressive since it was built and has become the most famous landmark of Prahova Valley. A walk to the cross takes up to an hour. That’s if you go easy and enjoy the scenery. Once you’ve reached the cross you will think you are above the world, and if it’s cloudy you will feel that you are literally stepping through the clouds. 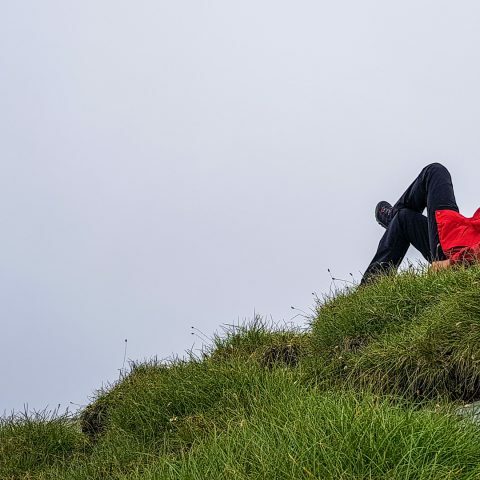 While you’re in the area, you can take a trip to Omu Peak (2505 meters altitude), the highest peak in the Bucegi Mountains. Here you will find a cozy cottage with a history of over 100 years and scenery that you will enjoy for hours. Another attraction is the Vidraru dam, a giant dam offering a beautiful landscape that impresses anyone who gets in the area to admire it. It has some unmatched records. The dam, whose construction began in 1961, required 480,000 cubic meters of concrete. For its execution, the water had to be diverted through a gallery with a diameter of 5.20 meters, gallery which, on completion, was designed as a bottom drain. The dam was filled to capacity only in December 1965 when the Vidraru Lake was created. The dam was opened in 1966. At its inauguration, it was the fifth in Europe and ninth in the world, and at this time it still is the largest arch dam in Romania. Transalpina is winding on the ridges of Parang, from Novaci in Gorj County, to Sebes in Alba County, revealing a dreamlike landscape. 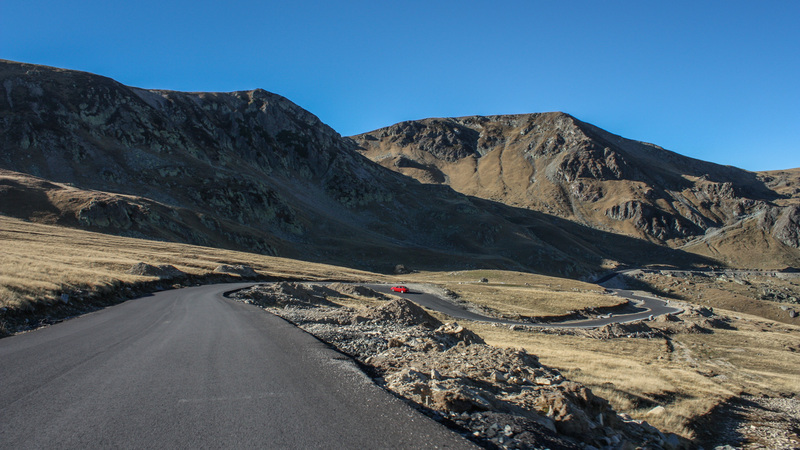 Transalpina crosses Alba, Gorj and Valcea counties, over a distance of 148 kilometers and at the highest point in Urdele Step, the road reaches 2145 meters, exceeding by over 100 meters the Transfagarasan. This access route across the mountains to Transylvania was known even during Roman times, it was strategically important, and partially modernized in the interwar period by King Carol II, hence its nickname “King’s Road”. The Piatra Craiului National Park is one of the richest natural reserves in Romania, with an area of over 1200 hectares, which are protected by law since 1938. Representative of the whole area became its symbol, the dianthus species that grows only in the Piatra Craiului Mountains. 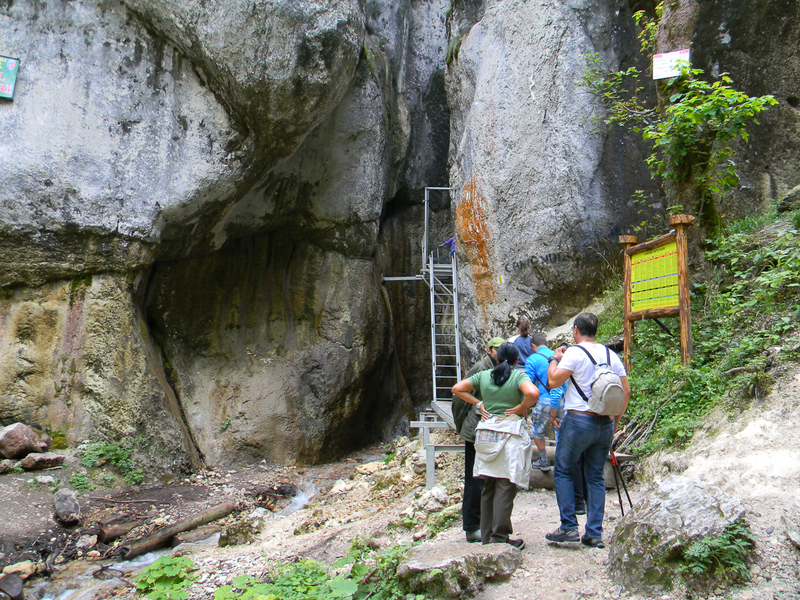 The Seven Ladders Canyon is a gorge carved in limestone, located in Piatra Mare massif. The length of the canyon is 160 meters with a difference of 58 meters at an altitude of 948 meters. The gorge consists of seven steps with heights between 2.5 and 15 meters, giving its name and which turn into waterfalls when the volume of water of the river Seven Ladders increases. The scenery is gorgeous; the waterfalls are a true spectacle both in summer and winter, when the frozen water creates a fairytale-like landscape. 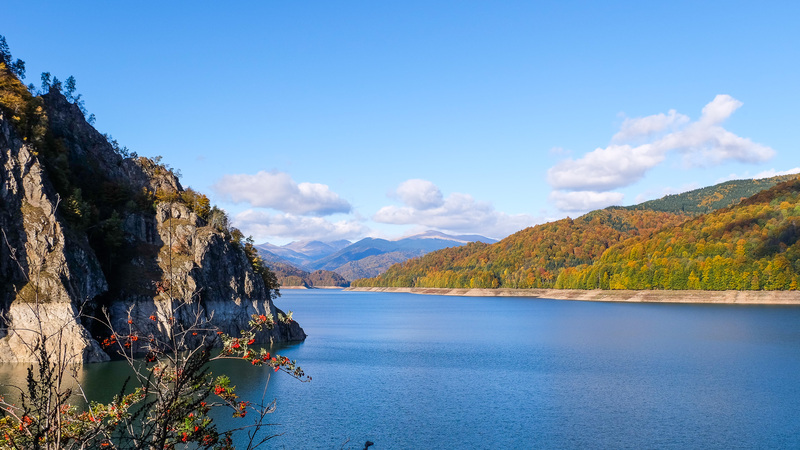 These are just some of the natural reserves and tourist attractions that you can visit while hiking in the Carpathian Mountains, but keep in mind that Romania doesn’t have the nickname “wild Carpathia” for nothing! There are plenty of other things to see and to do in the mountains, which means that any hiking trip can turn into an exciting adventure. Do you recommend a good website with links to the hikes? You can download the app called Muntii Nostri which means “Our mountains”. You can download individual maps for each massif. 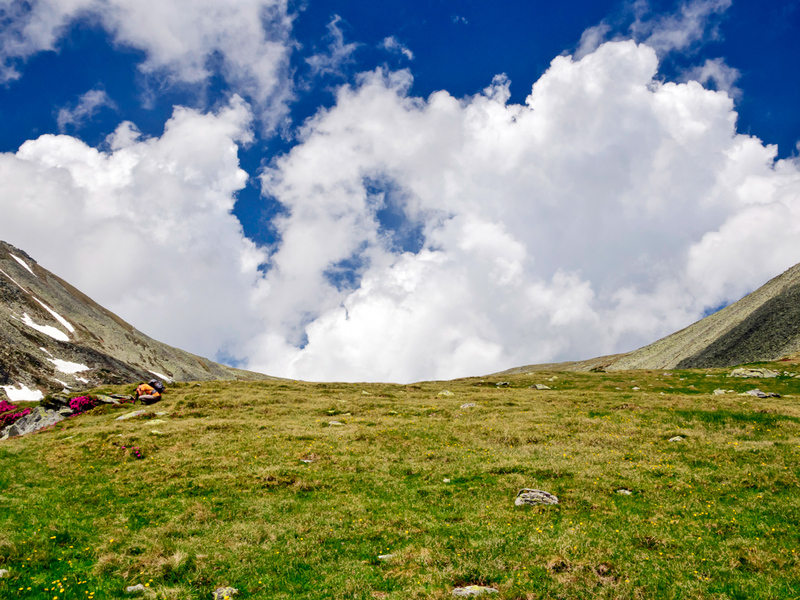 The most popular mountain trails are located in Fagaras Massif, Bucegi Massif and Piatra Craiului- Prince’s Stone. There is a lack of mountains huts this is why probably it is better to fins accommodation in different mountain villages or mountain resorts.